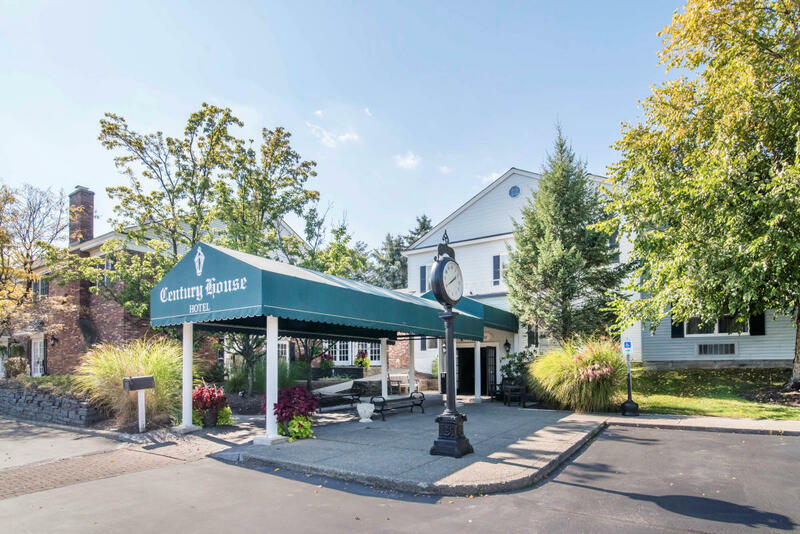 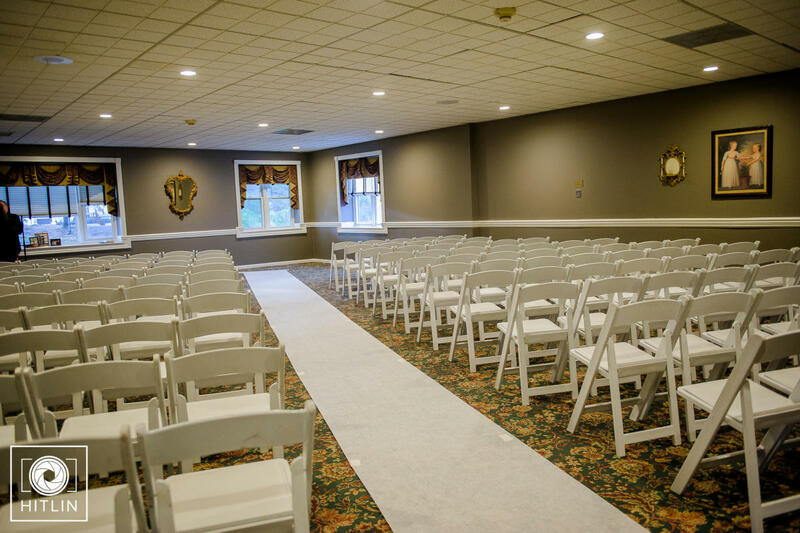 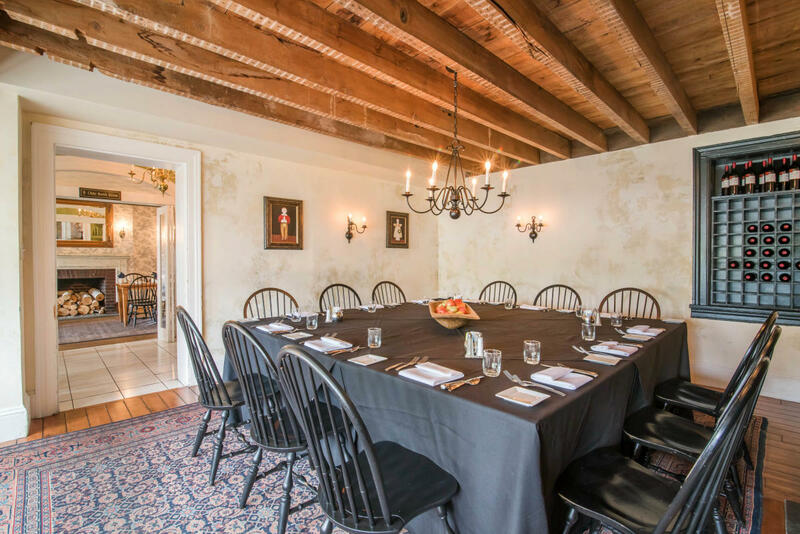 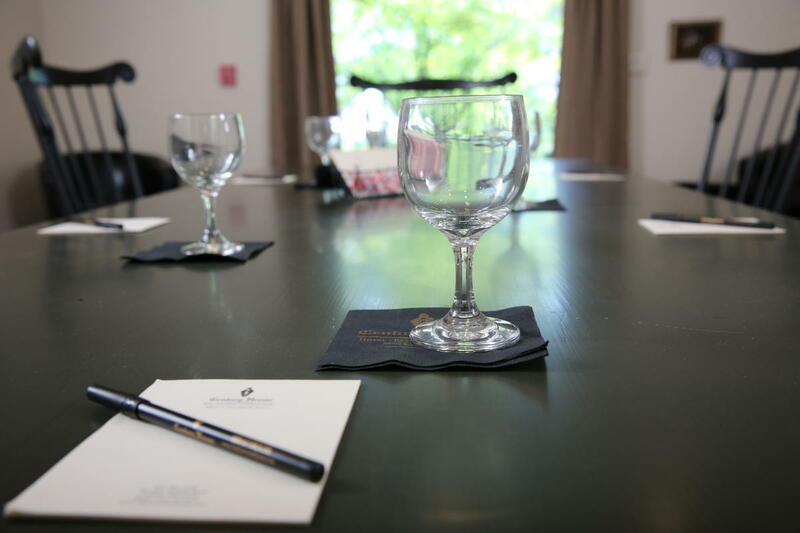 The Century House Hotel/Restaurant/Conference Center can accommodate groups of 5 to 500 in one of our 10 multi-function rooms, each with individual size and character. 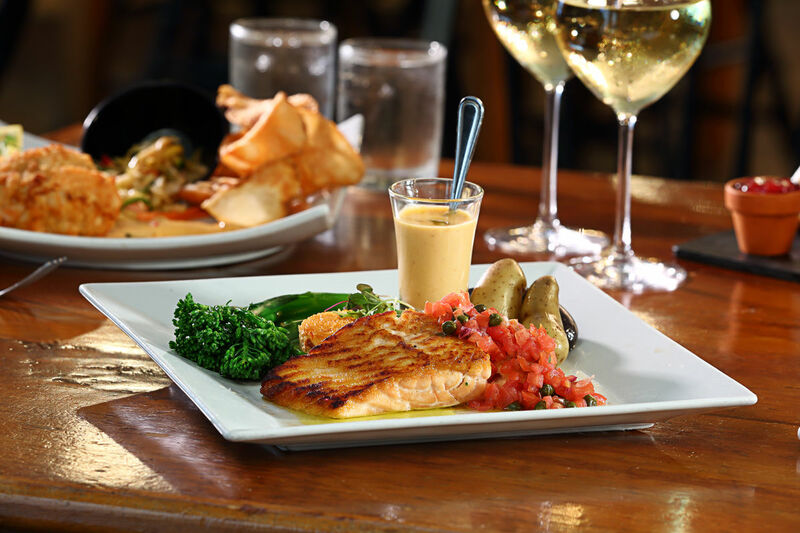 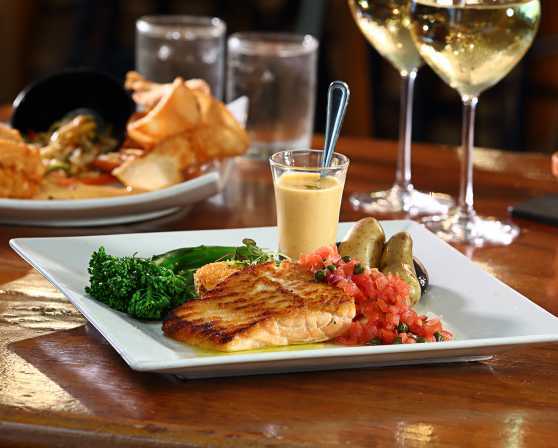 We offer in-house catering services designed to service all types of business and social gatherings. 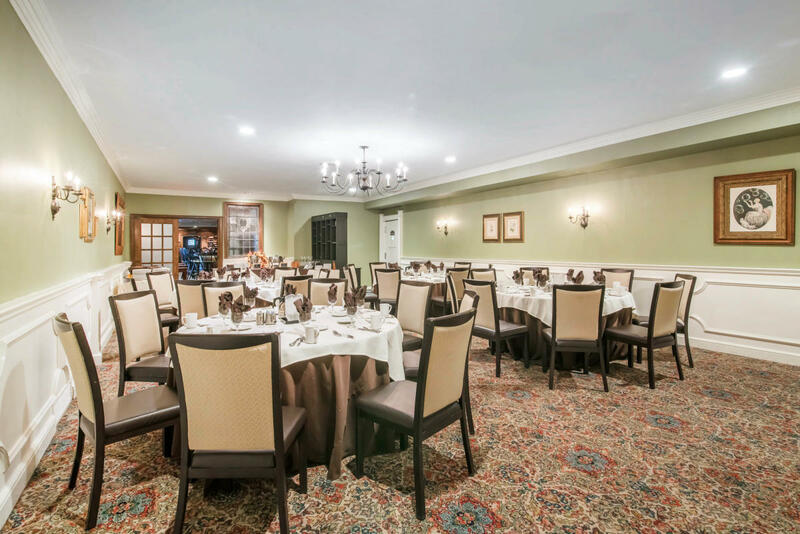 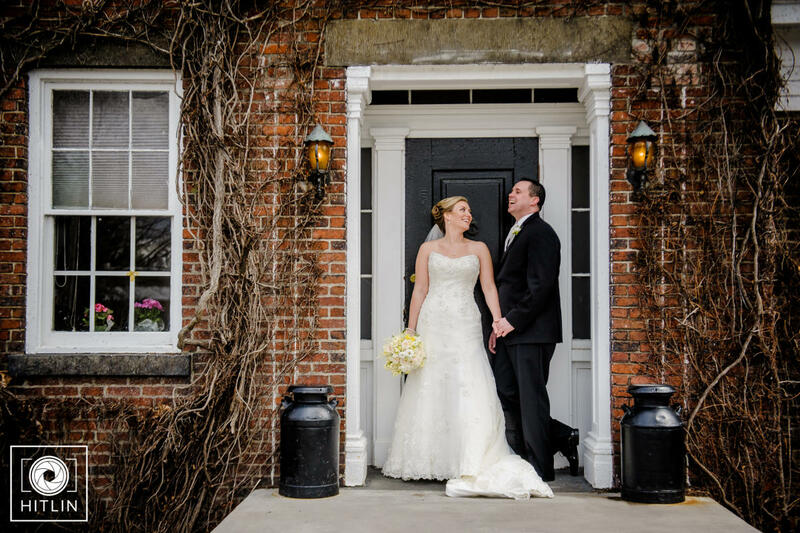 The Century House is the leader in providing a personal touch and attention to detail, to make your event a memorable success. 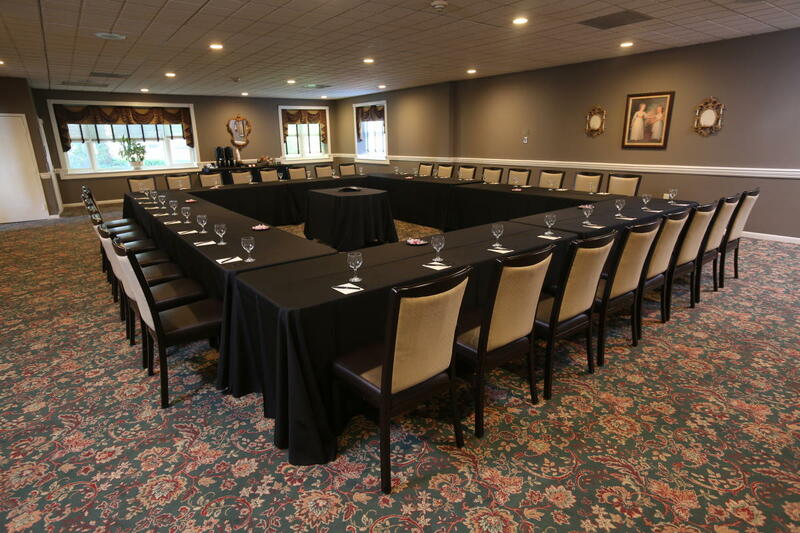 Let our 60 years of experience, and state-of-the-art (yet charming facilities), be the choice for next gathering. 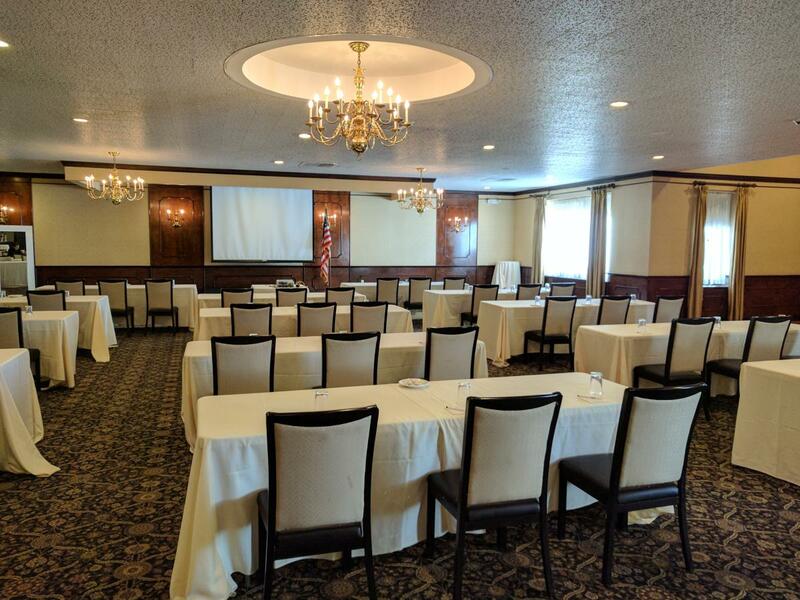 Please contact our sales team at (518) 785-1857 to plan your next event.